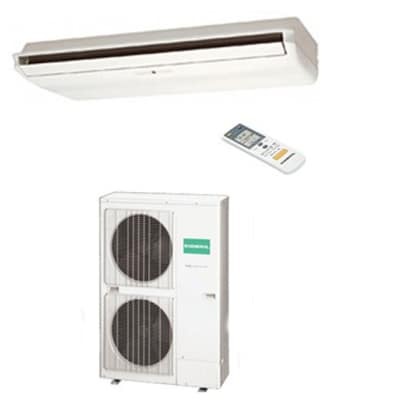 Afro Egypt Engineering also supplies air conditioning units. 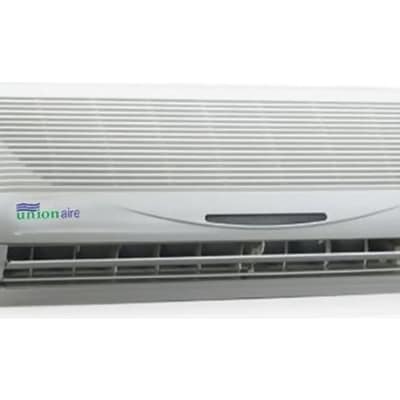 The company has chosen Unionaire brand which is equipped with the highest-quality technology for production and quality control, Unionaire earned its place in the top 10 manufacturers worldwide in the field of air conditioning systems. 'Keeping Africa Cool' is the mission of Polar House! 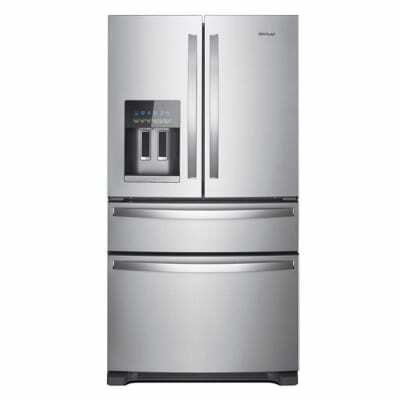 Major malls in Zambia use Polar House refrigerators and bottle coolers in many of their outlets. The company holds the patent rights for COLDPOINT brand in Zambia, South Africa and Malawi. It is also an agent for Danfoss refrigerators and compressors by Maneurop and Bock. Golden Key Investments has created a range of refrigeration equipment and chilled servers that amply caters for the needs of hoteliers, restaurants and bars. The two showrooms in Lusaka (located in Freedom Way and Kafue Road) display most of these. If you can't find your exact requirements, the company can often order in. Shungu Services provides mobile refrigerated units that cover approximately 8 cubic meters and 18 square meters of shelving. These mobile refrigeration trailers are reliable and convenient, with cold temperatures for storage of food and drink. These are ideal for outside events, weddings, leisure use and more. 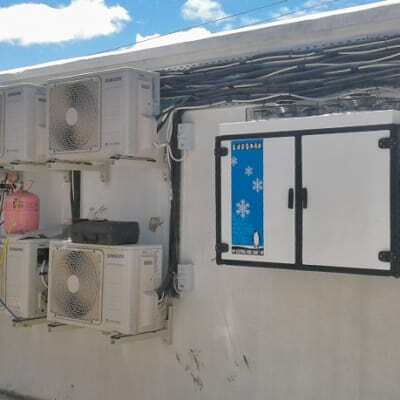 Ndkay Zambia provides cooling systems for IT environments and surgical rooms, as well as commercial and domestic air conditioning, humidification and chilled water production. 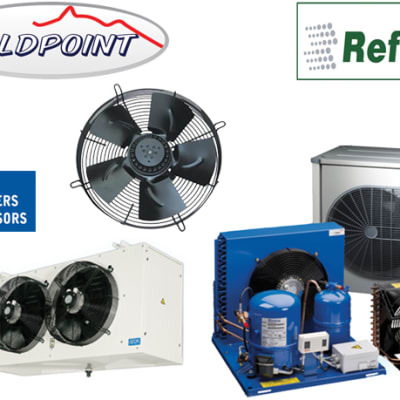 For all your specific cooling system needs, you can contact Ndkay confident that this company can deliver to the standard you require. This company is one of the fastest growing Zambian brands for both domestic and commercial usage. NEL Air Conditioning works with professional researchers and manufacturers to design products that suit local climatic conditions. They provide products that are reliable, with a high performance when properly maintained. Powerspeed Electrical is an agent for Emerson Climate Technologies which offers the highest quality Copeland Brand refrigeration products. Powerspeed Electrical imports genuine Emerson parts from various Emerson manufacturing plants throughout the world, all of which conform to the Groups high standards.